Originally designed by Henry B. Herts, The Longacre has premiered many of Broadway's most indelible hits, including Children of A Lesser God and Ain't Misbehavin. It went through a major renovation in 2007, restoring the glory of the Beaux Arts-style interior and plasterwork, and now stands as one of the Shubert Organiztion's most prestigious venues. 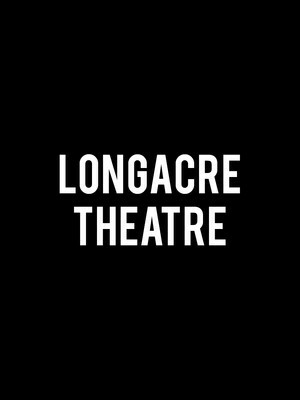 Please note: The term Longacre Theater as well as all associated graphics, logos, and/or other trademarks, tradenames or copyrights are the property of the Longacre Theater and are used herein for factual descriptive purposes only. 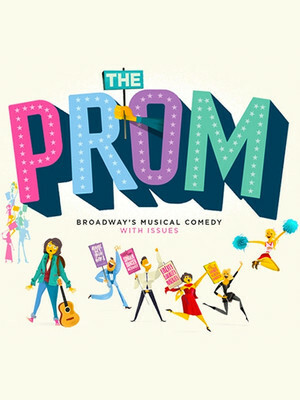 We are in no way associated with or authorized by the Longacre Theater and neither that entity nor any of its affiliates have licensed or endorsed us to sell tickets, goods and or services in conjunction with their events.